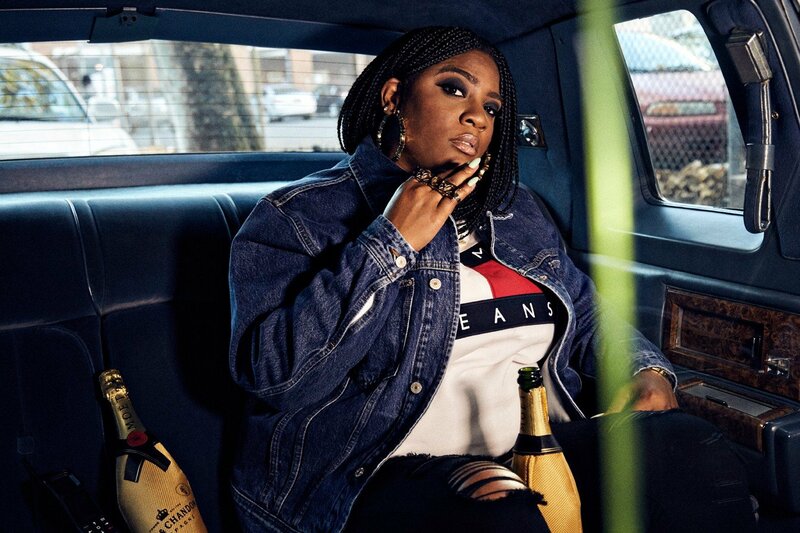 Kamaiyah is always keeping things West Coast with collaborations alongside the likes of YG and E-40. Now, she’s about to drop new music with another big name. The Oakland rapper has taken to Instagram to tease an upcoming single with ScHoolboy Q. Not only did she share a photo of them together on her feed, but she also posted a preview of new music on her story. No word on the title yet, but it’s sounding tough. Check out the clip and photo of them in the studio, below.